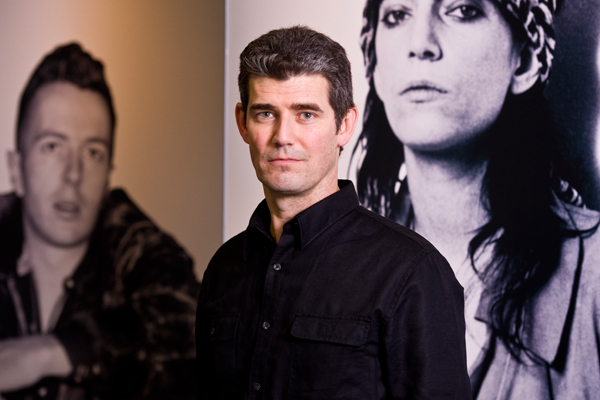 Greg Harris was named President and Chief Executive Officer of the Rock and Roll Hall of Fame and Museum in December 2012. Harris joined the Rock and Roll Hall of Fame and Museum in 2008, where he oversaw development, special events, membership, board relations and government affairs. He also assisted in numerous other areas, including strategic planning and institutional marketing, and helped to acquire archival collections for the Museum’s Library and Archives. Harris has been a driving force behind growing the Museum’s philanthropic support and was a key figure in fundraising, planning and execution of the successful 2012 Hall of Fame Induction Week. Before joining the Rock Hall, Harris spent 14 years at the National Baseball Hall of Fame and Museum in Cooperstown, N.Y., where he advanced from curating the Hall of Fame Library and Archives broadcast collection to serving as vice president of development. During his tenure, he worked directly with Baseball Hall of Fame inductees and created a strong national network of donors, sponsors and influencers and represented the institution in Washington, D.C. where he built a successful government affairs practice for the Museum. Harris’s passion for music made the opportunity to shift from baseball to rock and roll an incredibly compelling choice. In the 1980s, he and a partner founded, owned and operated the Philadelphia Record Exchange, a retail store that specialized in selling rare, used and independent records. He also served as a road manager for a nationally touring group and played guitar in garage bands. He remains an enthusiastic music lover, regularly attends live concerts and is a frequent contributor to the Rockhall.com blog. A native of Bucks County, Pennsylvania, Harris holds a B.A. degree in history from Temple University and a master’s degree from the Cooperstown Graduate Program for History and Museum Studies. He resides in the Cleveland area with his wife, Deirdre, and two children, Alex and Jack.